Carrie Bradshaw would have sworn how important it is to get a pair of Dolce & Gabbana or Manolo Blahnik on your wedding day but let's just face it, it's never as easy as that. Choosing the right shoes to wear underneath that gorgeous you'll-only-wear-once-gown can be a statement you'll make in your lifetime or it can be a little secret kept from everyone underneath all those tulle and satin. For me, there are two options you can choose when choosing that right fit: Go for comfort or go for style. 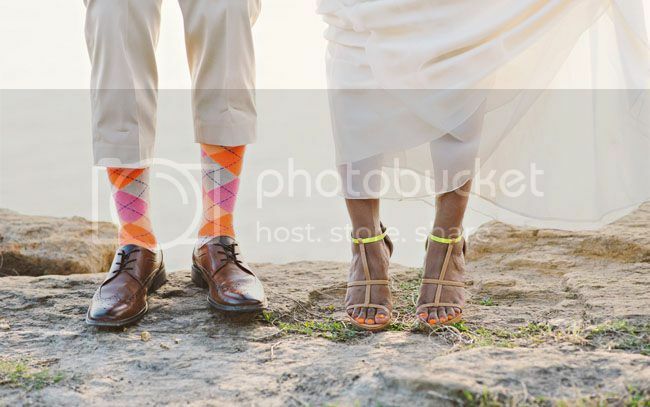 I know Carrie might hit me in the head saying that but I am finding that some brides prefer to wear loafers or sneakers because it speaks their personality the best. And that I think is the top priority a bride should always have. Oh-kay, let's start the shoe shopping! 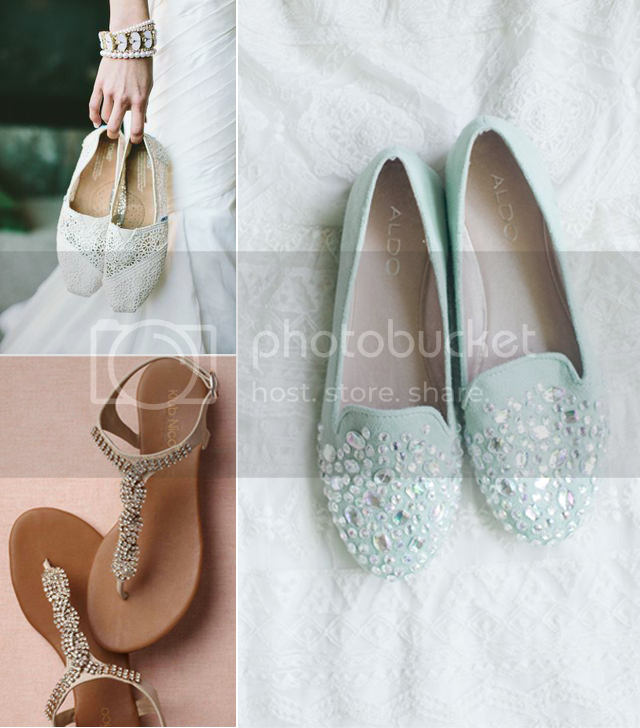 Some brides think that a bling is a must for wedding shoes but that is not always the case. Consider your gown embellishments when you choose those bling. It's always better with contrast. You can ask for swatches from your dressmaker so you can bring them when shoe shopping. 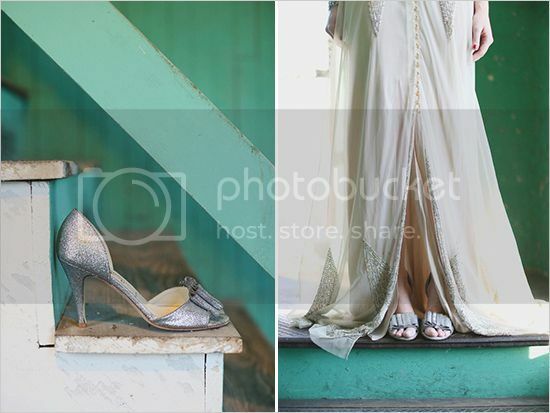 Don't be afraid to play around the textures of both your dress and shoes! It doesn't have to be just white or ivory or egg-white. Even though the shoes won't be seen a lot (especially if you have a long gown), it'll still be cute if your guests see an exquisite pair of shoes underneath. 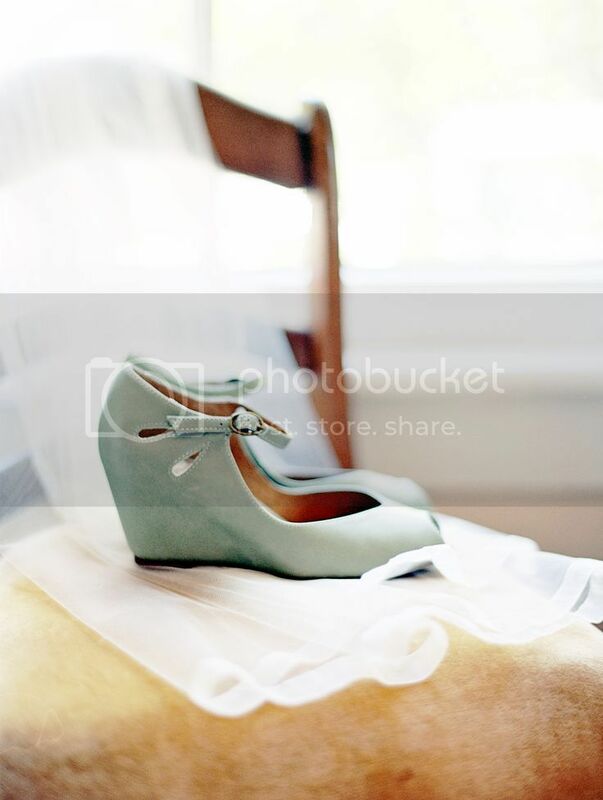 I remembered what I did was look for the shoes that has our wedding colors in it. Rejoice ladies! It doesn't have to be just one! 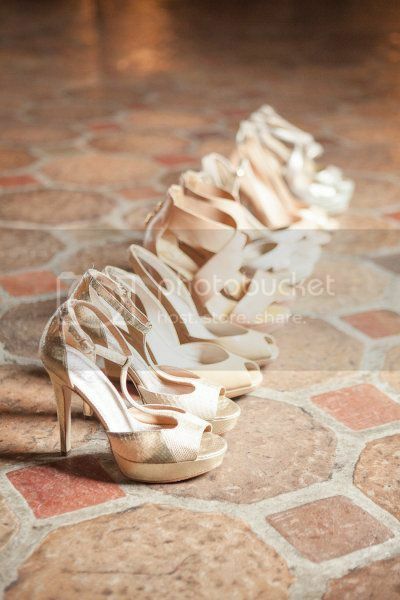 You can opt to have one comfy shoe and one stylish heels for either the ceremony or reception. 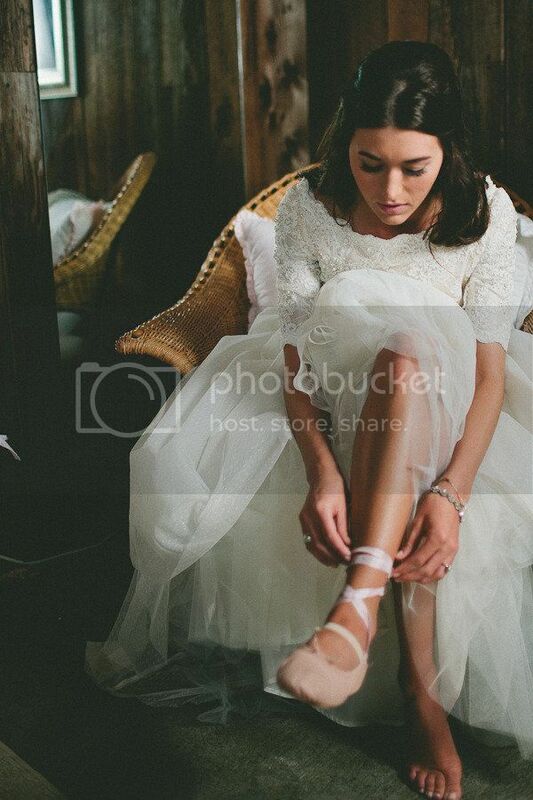 Some brides I've met prefer to wear flats on the reception especially if they don't plan to dance the night away. 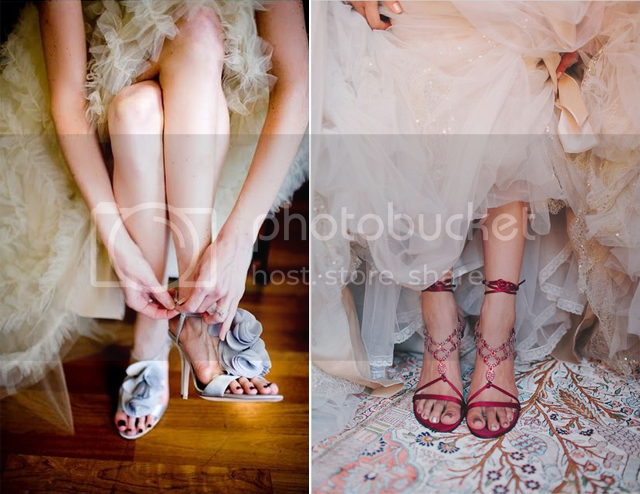 And then there are brides who wear flats all the through the day and have their heels ready for photos only. Remember that you won't be standing in one place the whole day. You'll probably be walking from table to table or maybe dancing at the reception so pretty and comfy should be your priorities as well. 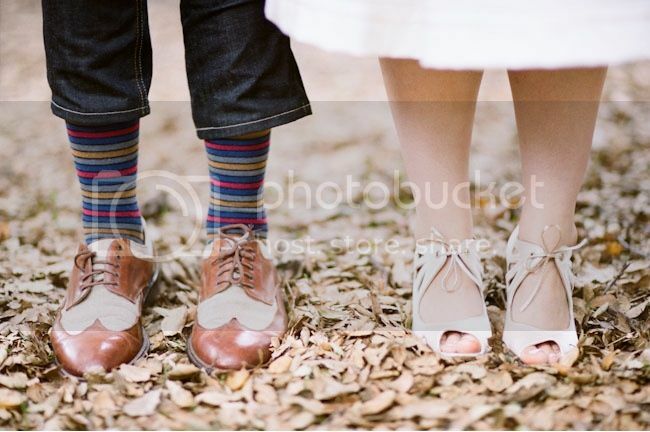 If you're having a garden or beach wedding, flats or wedges are the way to go. 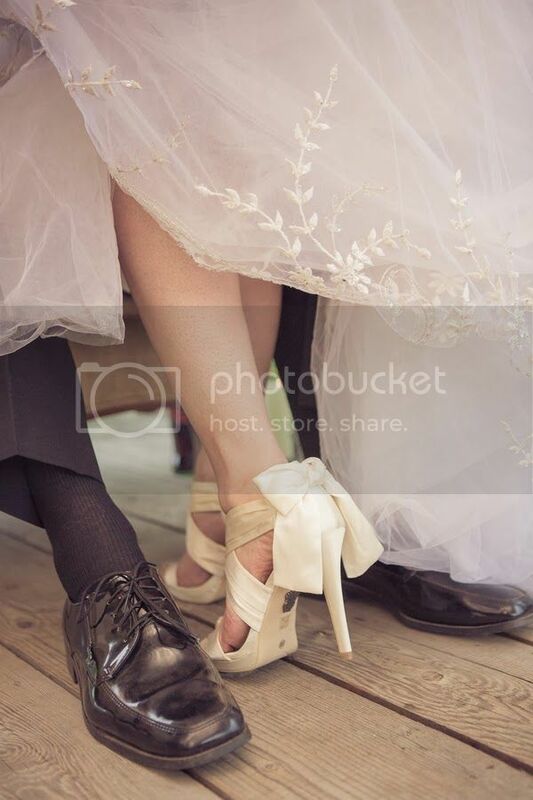 We wouldn't want any twisted ankle or wobbling bride, right? Good thing there are some amazing flats in the market! Buying your shoes weeks before is always a good idea. 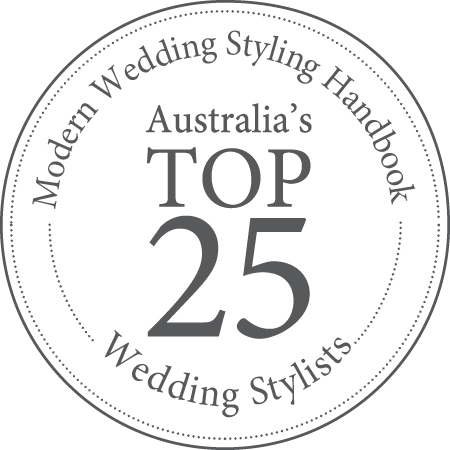 Even best if you can bring them to all your fittings so your dress-maker would know where your gown would sit nicely. Plus you get to break them in and be sure to try a mock walk-down-the-aisle at home too! The first thing I thought when I got my wedding shoes was that I wanted to be able to wear it again, maybe for a formal party and that alone helped me decide which one I'm going to get. If you'd like to get creative and re-use what you already have, you can buy a lovely brooch and pin it on your heels as instant bling. Always remember to consider your groom when buying the shoes. You wouldn't want to be towering over him with too high heels cause it ain't going to look good in photos. - What's my gown like? - What shoe color suits best with my gown? - Do I want a simple traditional shoe or a fashionable detailed one? - Do I want more than one shoe? One for ceremony and one for reception? - When is my first fitting? - How much is my budget for shoes? There you go lovelies! Hope this all helps you look for your "glass slipper" before you swipe that credit card!